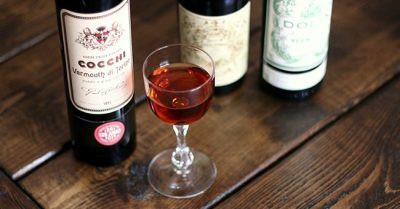 Our next tasting is all about the often misunderstood fortified wine, Vermouth! 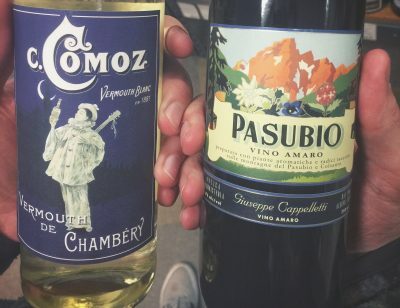 We will explore different styles and flavors of this classic European aperitif, and learn all about its applications outside of the cocktail world. 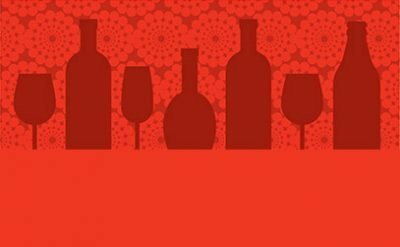 As usual there will be food from Hearth Artisan Pizza to pair with the hand-picked selection, and the tasting will start at 5:15PM on Tuesday, July 24th 2018. Tickets are on sale now at the Mini-Bo!